A delicious blend of rose and orange flowers. Sensual freshness and full-bodied aromas. The Blason Rosé Perrier-Jouët is the direct heir of the Blasons de France series, popular with food lovers everywhere. The Blason Rosé is a wine characterised by its distinctive flavour, power and roundness. Hervé Deschamps, true to the creative and craft traditions handed down by the Perrier-Jouët Cellar Master, executes the composition in one combined effort, with no pre-composition. Testing the vats one by one, he selects around thirty wines to make up the composition of the Blason Rosé, in a constant quest for perfection and balance. The Cellar Master seeks ampleness and structure in this cuvée, in search of a gastronomic blend which must nevertheless retain a certain freshness. A marriage which demands the precision of a specialist in order to bring out the elegance of style that is the hallmark of Perrier-Jouët champagne. For the Blason Rosé, Hervé Deschamps opted for the red wines of Aÿ and Vincelles (12 to 15%), rather than the powerful pinots of the south Montagne terroirs such as Bouzy. The Blason Rosé is thus the cuvée with the greatest proportion of pinots, including 50% pinot noir and 25% meunier. 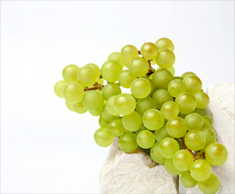 The elegance and liveliness of chardonnay make up the remaining 25%. A champagne that blends freshness and intensity. 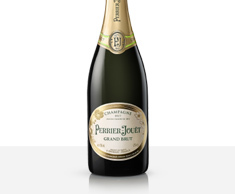 An exquisite delicacy in the floral, stylish and diamond-cut style of the House of Perrier-Jouët. Pomegranates, pears, apricots, blood oranges, the fragrances of mature red fruits... a juicy and generous blend that gives way to notes of biscuit, butter and pastries. The delicate character of white flowers remains throughout. The Blason Rosé is an intense and balanced champagne. Blackcurrant buds, pear, apricots and cherry plum emerge first, only to give way to the fragrances of blackcurrant and blood oranges, followed by notes of crème de cassis, raspberry, honeysuckle and roses, culminating in lime, blackberries and Morello cherries. 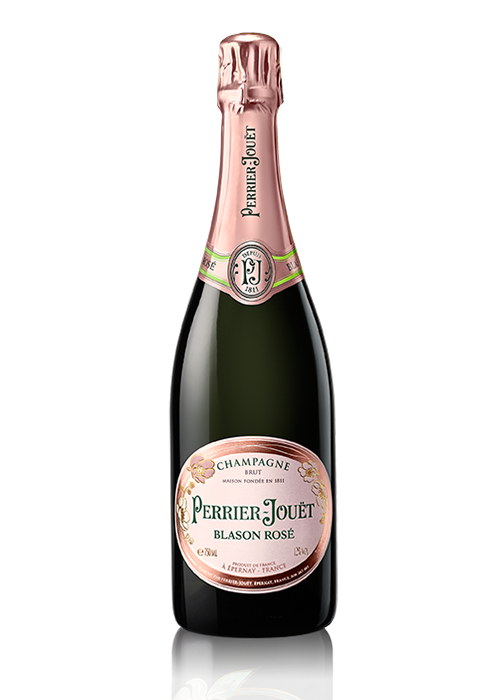 The Perrier-Jouët Blason Rosé cuvée is at once sensual and voluptuous, fresh and intense. Its manifold subtleties will best reveal themselves with the generous flavours of a lightly cooked salmon, or be brought out by an accompaniment that combines the aromas of red fruits and the freshness of baby carrots, tomatoes or sorrel sauce. Desserts with red fruits are a perfect match. Blackberries, blueberries and raspberries on a cloud of white chocolate cream, adorning an exquisite tartlet, will heighten the seductive and fruity aromas of this voluptuous and sensual cuvée. Explore the Beauting of the Perrier-Jouët Blason Rosé. "Succulent strawberry flavours give a round, supple richness… The finish is perfumed with red fruit, ending bright and sweet without any candied character. Mouthwatering and complete, this is a delicious rosé to serve with shrimp tempura." Wine & Spirits Magazine, December 2012. 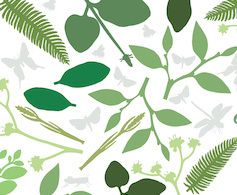 Discover the sources of the Perrier-Jouët style: "floral, stylish and diamond-cut". Perrier-Jouët unveils the first limited edition collectors’ piece from the Small Discoveries collection. Perfect for celebratory occasions or offering as a token of love.